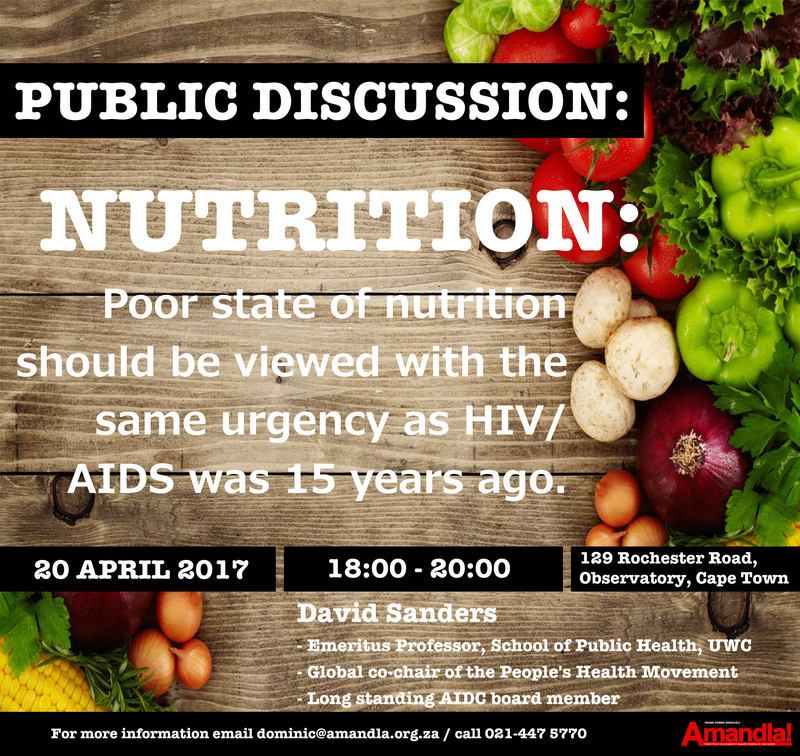 Join Amandla Forums this evening (20 April at 18:00), as we host Professor David Sanders who will speak to how “the food and nutrition crisis should be viewed with the same urgency as HIV/AIDS was 15 years ago”, a follow up to the talk on “An empty plate” with author, Tracy Ledger. 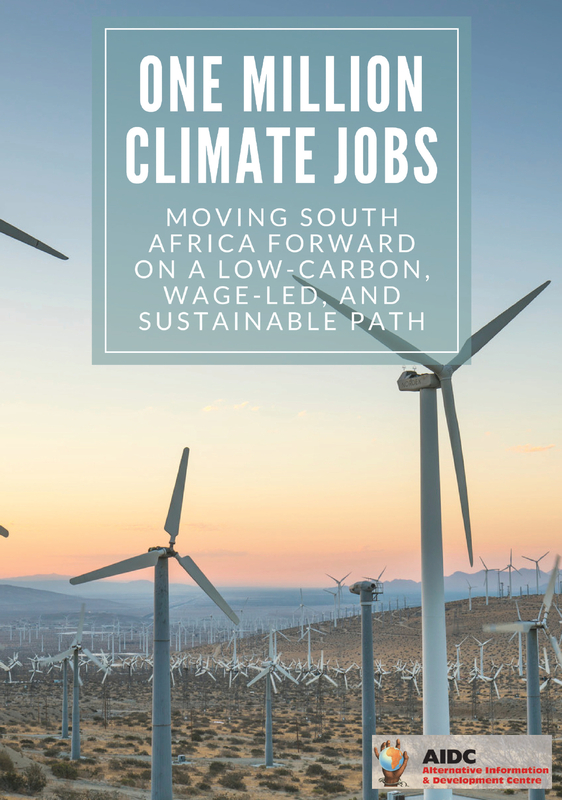 Prof. David Sanders is the Emeritus Professor, School of Public Health (UWC) and the global co-chair of the People’s Health Movement (PHM). 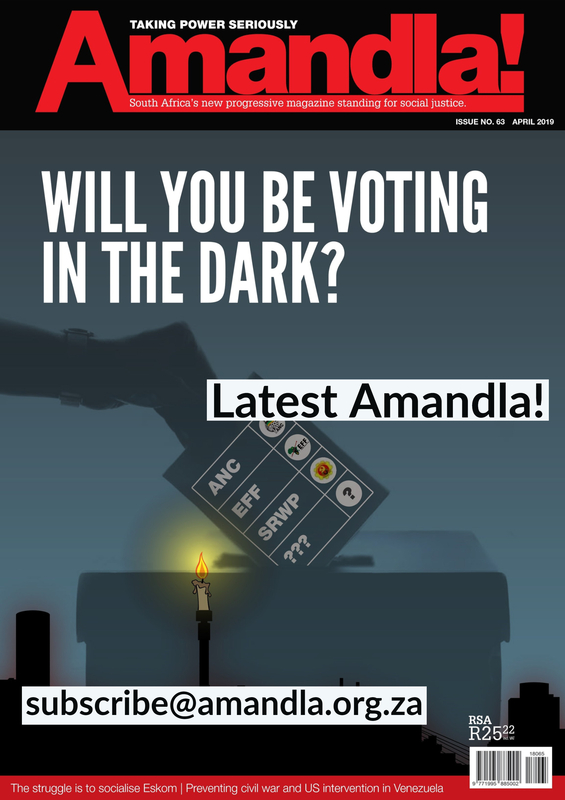 The event will take place at the AIDC Solidarity Centre,129 Rochester Road, Observatory, Cape Town.